Narrator: You’re listening to Autism Approved Radio, where we bring hope and help into your home. 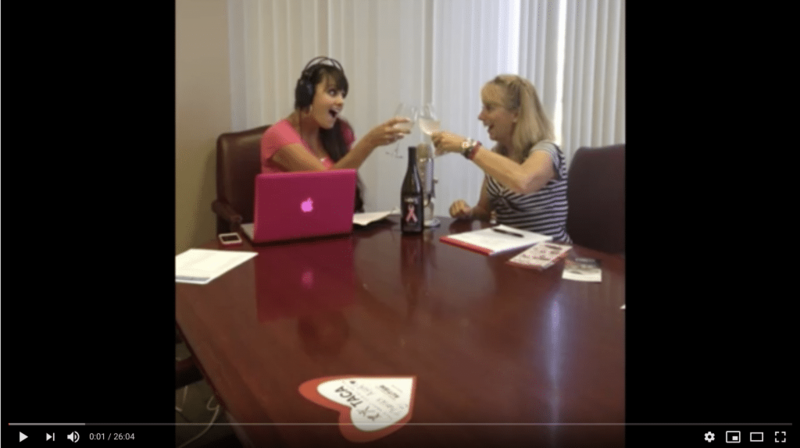 Kristin: We are here again, we’ve been gone for a little bit And we’re pretty excited to be back Listen in with Lisa and Kristen, Laughter, Wine, and Words Of Wisdom. Kristin: Today we’re going to be talking about top medical issues for teens.This is a big one! Lisa Ackerman: Unfortunately you know for even families that start early on and do medical treatments they think oh we’re good we’re out of the woods and honestly you’re not, you’re not. Kristin: It’s funny because as our kids get older, I’m going through this right now Jackson’s 14, So I’m going into the puberty. Kristin: I call it the “Ahh” – Mommy need more wine phase! Kristin: When you first get the diagnosis of Autism, you’re reading all about the therapy, the diets. You don’t really read about teen issues. Kristin: I think the show is so important today.